Twice Claire has used an ancient stone circle to travel back to the 18th century. The first time she found love with a Scottish warrior but had to return to the 1940s to save their unborn child. The second time, 20 years later, she reunited with her lost love but had to leave behind the daughter that he would never see. Now Brianna, from her 1960s vantage point, has found a disturbing obituary and will risk everything in an attempt to change history. Ok, yes, there were slow periods.... but this is an incredibly long book and odds are pretty good that they will occur. But, once it picks up again, you forget you were ever a bit bored with the story. Some people may forward through a bit to skip some of it, but I'm too scared to miss a critical point Gabaldon may be trying to establish for a future link so I don't have the heart to do it. I've highly recommended this to everyone I know that loves a good book. Again, major kudos to Davina Porter for an excellent listen! 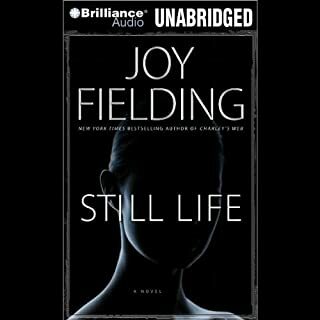 She's one of the best narrators I've ever listened to. Brianna did get a bit annoying and I hated that it took so long for Roger to come around - I was angry at the two of them and I hope they come together in the next book for me. As always, Jamie and Clair are wonderful and I love them. I hope Ian is back in The Fiery Cross with more of what happens with his life... I miss him. Set in the intriguing Scotland of 200 years ago, the third installment in the romantic adventures of Jamie and Claire is as compelling as the first. Now that Claire knows Jamie survived the slaughter at Culloden, she is faced with the most difficult decision of her life. She aches to travel back through time again to find the love of her life, but, in order to do that, she must leave their daughter behind. 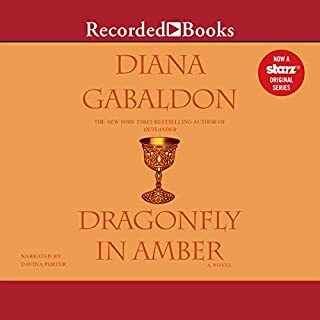 Another winner by Diana Gabaldon! This series has quickly become one of my favorites! Definitely Top 3! Jamie and Claire are two characters that just come to life for me. This book does frustrate me a bit before they meet up again... but it's only because my heart aches for them to be together once again. Highly recommend this series and can't imagine it without the highly skilled Davina Porter telling me the story. New York Times best-selling author Diana Gabaldon enchanted scores of fans with Outlander, her electrifying historical saga set in 18th-century Scotland. 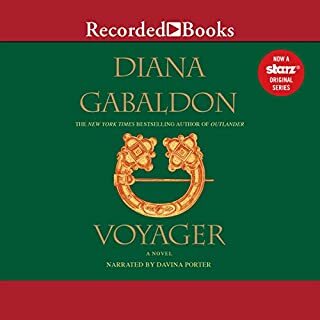 Now this sequel sweeps listeners back into the past as Claire relates more of her perilous sojourn there with her Scottish warrior husband, James Fraser. 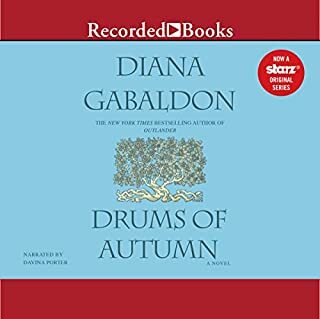 Twenty years after her strange journey back in time, Claire has returned to Scotland with her daughter, determined to share with her the secret she has harbored since her time travel. 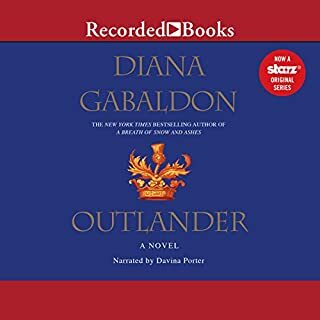 OK, not as great as the first book, Outlander, but darn close! I did find my mind wander here and there in a few slow spots, but Gabaldon always made me fall right back into the story. Jamie and Clair are near and dear to my heart now and I sobbed for them and all the Scots that suffered a horrible end at Culloden. I find myself researching history about the events in the book and am so impressed with the amount of Gabaldon's work put into this amazing story. I just had to write this review to encourage folks to give it a listen. 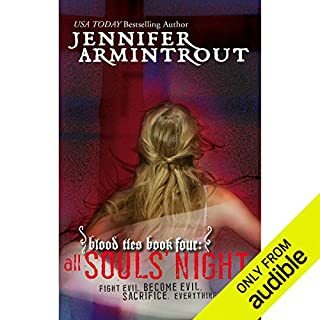 Davina Porter is one of my two favorite narrators and I'm just so into this story, I've got to go and download book three right now! Mikhail Dubrinsky is the prince of his people, the Carpathians. But they are dying out, falling prey to vampires or are choosing the soulless life. Mikhail is no longer sure he can bear the bleak future laid before him. The only thing that can add light to his life, can relieve his terrible loneliness, is to find a life mate. But he has given up believing one exists. He vents his centuries-old despair in an anguished cry that fills the waning night. And then, incredibly, a life-saving voice answers him. A complete waste of time! I loved, I mean LOOOVVVVVVED this book. I couldn't stop listening - I even listened at work while doing mundane stuff. This is by far the best book I've heard since Stephenie Meyer's Twilight. 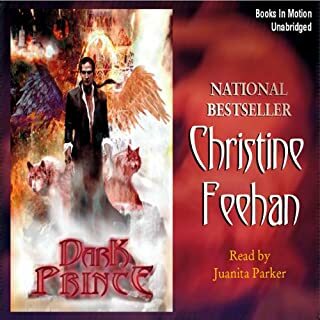 Davina Porter is now one of my top narrators - she does a spectacular job reading with accent and enthusiasm. The story of Clair and Jamie is heart wrenching and joyous. These two are in my mind all the time and I am downloading the 2nd book today! Highly recommend giving this a listen or two or three! When Destiny McCree wakes up beside a dead man on an Oregon beach, she knows only this: she has to keep moving, keep searching, and keep one step ahead of the forces that have been pursuing her from the heart of Scotland to this isolated spot. Why? The death of her lover has left her alone, with little memory of her past. A glimmering serpent-shaped ring is the one clue she has---and a bargaining chip in a most dangerous game. 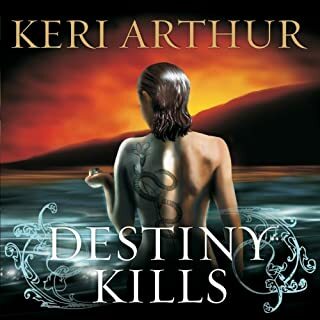 I like Keri Arthur's writing, just not sure how much I liked this particular story. Felt it was a bit slow in spots and not sure I'd listen to this again. It was a predictable ending and no real surprises. Sophie Katz's relationship with the irresistible and occasionally insufferable P.I. 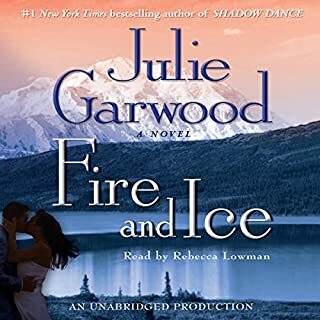 Anatoly Darinsky is on the fritz when a friend recruits Sophie's investigation skills to decode her possibly two-timing husband's strange behavior. When Sophie shows up in a short, red cocktail dress and her friend's hubby winds up dead, the loveable would-be sleuth can't help but take on the job. I hesitated downloading this book since I wasn't thrilled with the one before this... but highly recommend giving this a listen. I do like the narrator and found I laughed out loud several times on my way to work. Will listen to again and again. I like how the characters have evolved in this series. Love the dynamics between Sophie and Anatoly. Beautiful, happily married, and the owner of a successful interior design business, Casey Marshall couldn't be more content with her life, until a car slams into her at almost 50 miles an hour, breaking nearly every bone in her body and plunging her into a coma. Lying in her hospital bed, Casey realizes that although she is unable to see or communicate, she can hear everything. This book really makes you think about what happens when someone is not conscious... Can we really comprehend what is going on around us? I liked the story line very much and narrator did a pretty good job of going from character to character. I recommend giving it a listen - probably not one I'll listen to repeatedly, but worth it nonetheless. I have reached my breaking point. And now I will not, cannot be stopped. With the Soul Eater on the verge of god status, it's time for me to take a final stand, even if it means losing everything I love. Even if it means losing my life. Enjoyed the end of this saga very much! It was about time that Carrie figured out how much she and Nathan loved each other. Good grief, it was a long journey, but I did enjoy the ride. The story was a tad long in spots, but overall I liked the book. 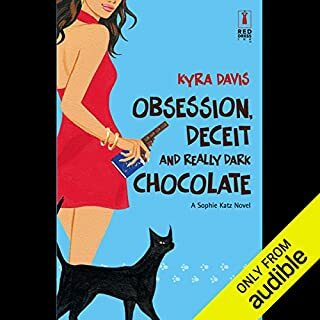 Sophie Rose, a tough and determined newspaper reporter, is the daughter of Bobby Rose, a suave, charming, and handsome gentleman who also happens to be a notorious big-time thief sought by every law-enforcement agency in the country. When the major Chicago daily where she works insists she write an expose about her roguish father, Sophie refuses, quits her job, and goes to work at a small newspaper. I enjoyed this book very much. The narrator did a great job and I liked Sophie's overall outlook on life. It was a bit slow in spots, but I never had the urge to fast forward - I toughed it out and am glad I did. Enjoyed all the characters very much and the plot of the story kept me interested and wondering to the end. Definitely give it a listen.